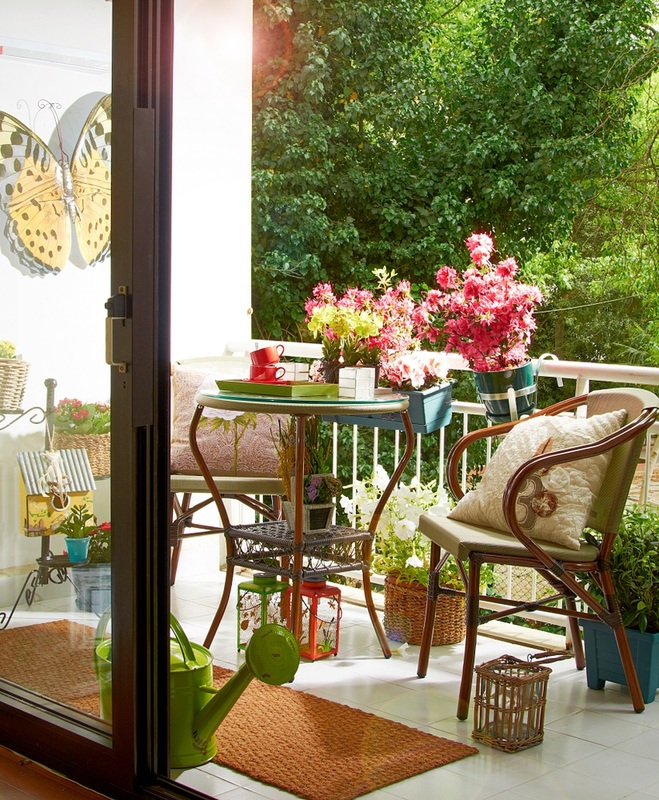 Make your balcony more useful and attractive with these tricks. 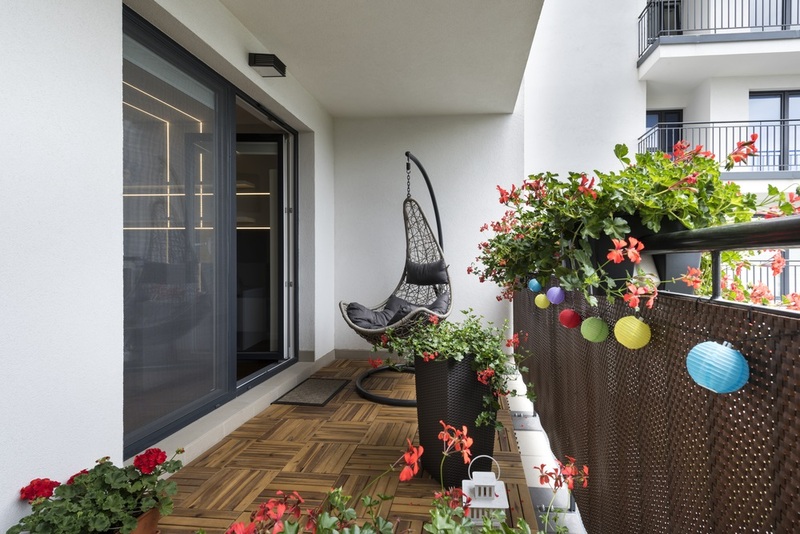 Do you exert a lot of effort when you design your balcony? Are you one of those who are satisfied with putting out a table and a few chairs? Don’t be ashamed for answering ‘Yes’. Most people decorate their balconies this way. Why? It’s because balconies are only a small extension of your interior space. It only fits two to four people. What you don’t know is that with a little planning and creativity, a small balcony can be a lovely place where you can spend your time. You can extend your room with an oasis. Mind the proportion. Balconies are small, and in tiny spaces, proportion is important. The size of the furniture pieces must be appropriate with the size of your balcony. The rule is… the smaller and more narrow the space, the thinner the furniture. Lighting is a crucial element in this space, so don’t forget it. It makes the balcony functional even after the sunset. We recommend using non-permanent outdoor light fixtures like a movable lamp or string lights. 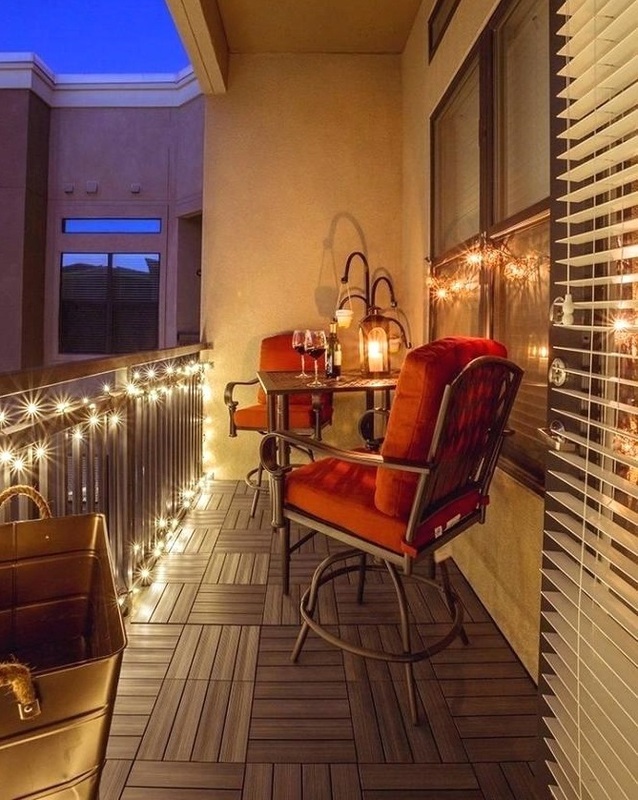 There are countless ways to design your balcony — no matter how small yours is. Goodluck sprucing up your balcony!